Fuda Gold UK is also engaged in an exciting cooperative agreement with mine owners to sort and filter their discarded waste tailings. This means less gold goes to waste, and increased profit for investors. 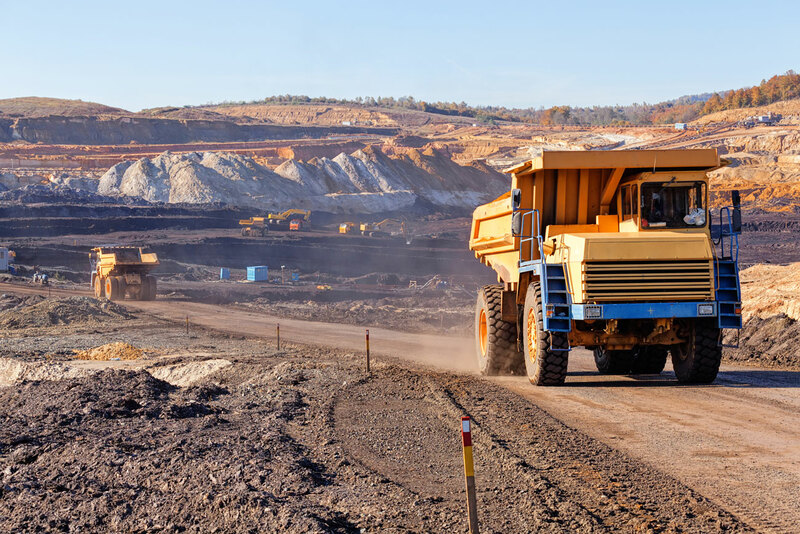 We search out global sources of waste gold mine tailings accumulated from the past, and then negotiate a joint venture agreement with these mines. Thanks to a collaborative effort between us, the mines and the labor party, we are then able to sort and filter the waste gold tailings for gold concentrate and other precious metal. The gold concentrate is then sold to the refineries, and everyone involved makes a profit from this which would otherwise have gone to waste. Tailings are materials produced from mining such as milled rock and effluents. In many cases, massive quantities of these materials, regarded as waste, are left over from previous operations. Despite the best of efforts, miners do not achieve 100 percent recovery rates. 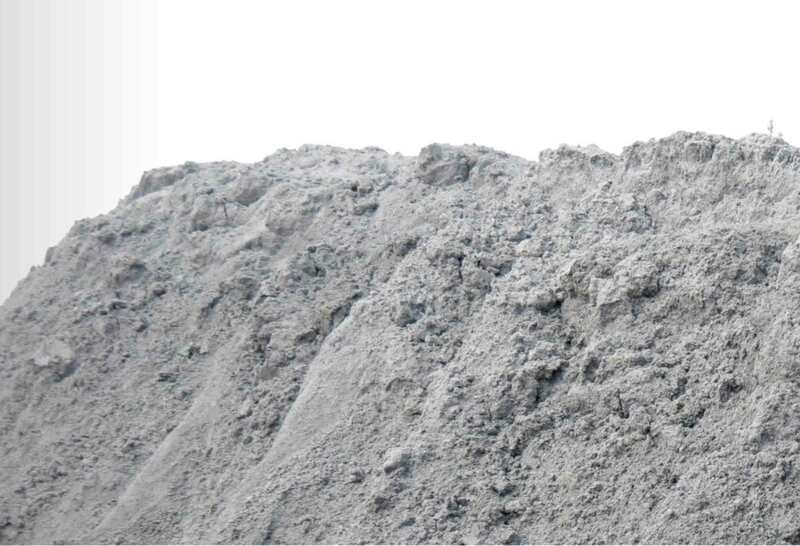 Failure to extract all the metal from mined materials may present profitable opportunities for those who are able to economically reprocess waste materials. Given the potential health and environmental risks associated with tailings, they are often viewed as a problem or a project deterrent. To those with the right approach, though, they can be a significant source of income.